Daren Bekisz has joined leading business rescue and recovery specialist Begbies Traynor as partner in its Sheffield office. Daren is an expert in restructuring and turnaround situations advising lenders and management teams. 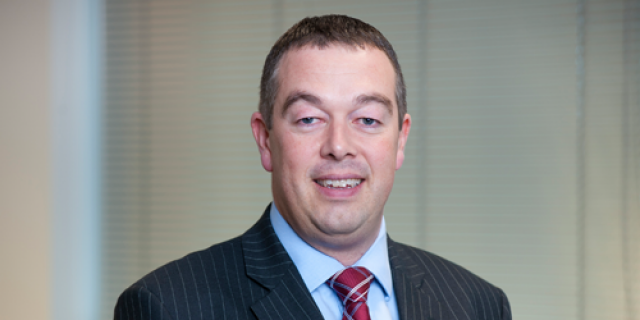 He joins from Grant Thornton where, since 2007, he worked as a director in its Leeds and Sheffield offices. Prior to that, he spent 10 years in London with Ernst & Young as a director in its restructuring team. “We have seen a definite growth in demand for non-formal restructuring advice from both banks and management teams. Businesses may be facing cash flow difficulties and need to consider refinancing packages, or insolvency may form part of the solution. Daren’s appointment will strengthen our capacity to provide this type of pro-active restructuring expertise at an early stage, enabling organisations to explore the full range of options available,” explains Julian Pitts, regional managing partner of Begbies Traynor in Yorkshire. Daren comments, “Having worked in the restructuring market for the past 14 years, I will be using this knowledge and experience to develop and grow Begbies Traynor’s business and its presence in Sheffield following its recent acquisition of insolvency practitioners, Hamilton’s. Daren is a Chartered Accountant and is currently chair of the Institute for Turnaround (IFT) in Yorkshire and the North East.